Just like anywhere else in the world, you can spend an awful lot on food in Japan if you want to. But if you’re travelling on limited means, it’s actually very easy to eat on the cheap. 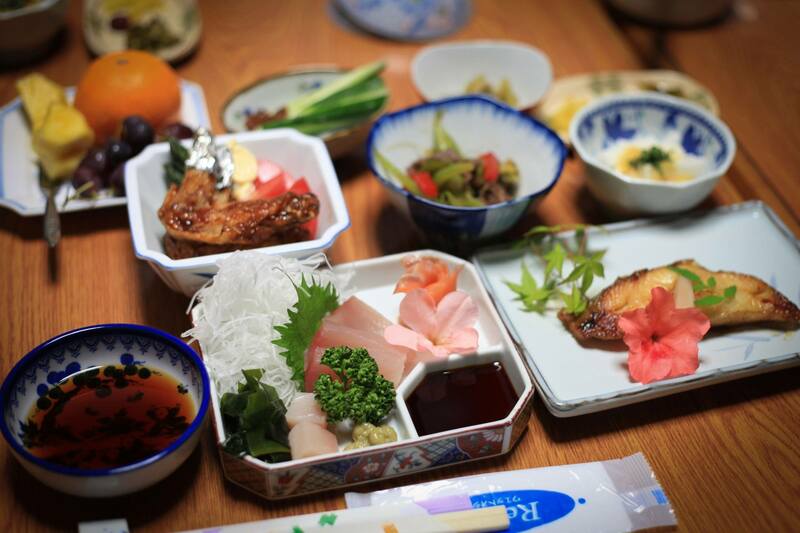 Unlike most other countries, the Japanese hold their eating establishments to very high standards – so whether you’re paying top dollar for a Michelin-starred meal or a couple of quid for a bowl of ramen, you can expect it to be delicious. Ramen noodle bars are one of the cheapest and best places to find cheap food in Japan. You will find these everywhere you go, from the biggest cities to the tiniest towns (we’ve heard there are over 20,000 in Tokyo alone! 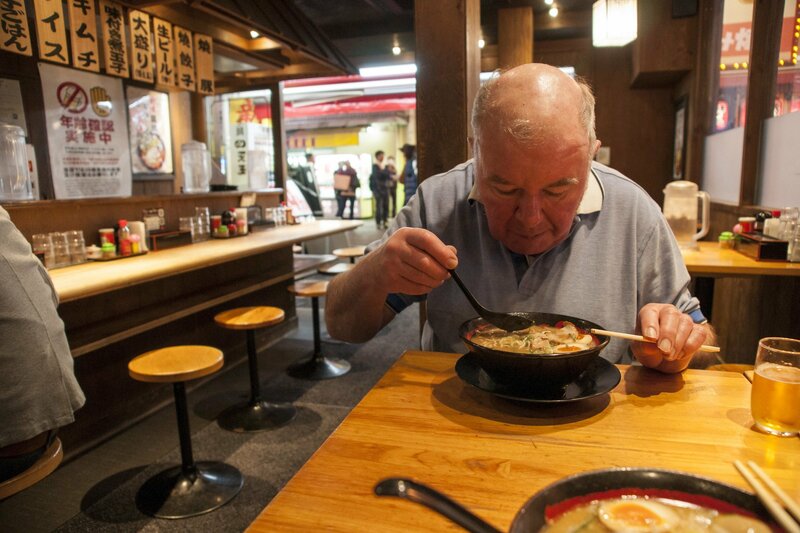 ), and a big, hearty bowl of ramen will very rarely set you back more than 1,000 yen (£5.40 / $8.40) – in fact, usually more like 500 yen (£2.70 / $4.20). Even cheaper than ramen bars and a great option for lunch are convenience stores – called konbini in Japan – which in my opinion are nothing short of godly. It is eternally perplexing to me that we do not have an equivalent in the UK. Konbini are open 24 hours a day, sell hot and cold obento (lunch boxes) for as little as 250-500 yen a pop (£1.35-£2.70 / $2-$4.20), onigiri (rice balls) for about 120 yen a pop (65p / $1), and 300ml cans of beer or chu-hai (alcoholic fizzy drink) for 120-160 yen (65-90p / $1-$1.30). They also sell an awful lot of stuff that’s not food, but that’s a story for another time. Konbini make a fantastic lunch stop – especially in the spring and summer when it’s great to take a picnic to the park. 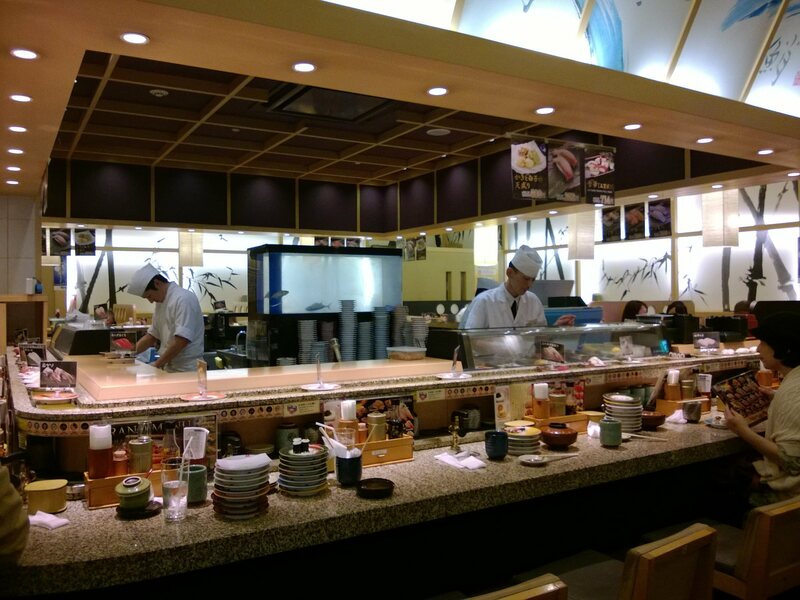 For those who are used to prohibitively expensive sushi in the UK, it can be hard to restrain yourself at conveyor-belt sushi joints in Japan. 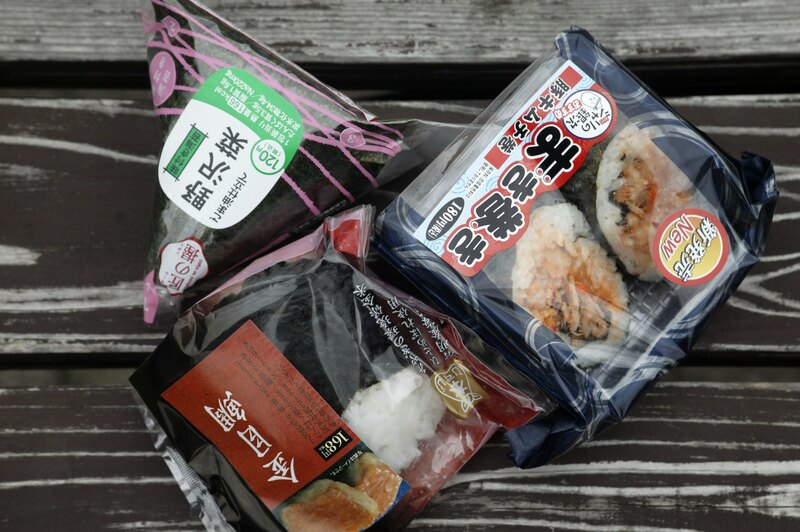 Not only is the sushi better than at home, but many places sell it at just 100 yen (54p / $0.84) per plate! Okonomiyaki, a type of savoury pancake that’s a favourite with travellers and Japanese alike, is another super-cheap and super-tasty meal option, usually costing from 500-1,000 yen (£2.70-5.40 / $4.20-8.40) per person. 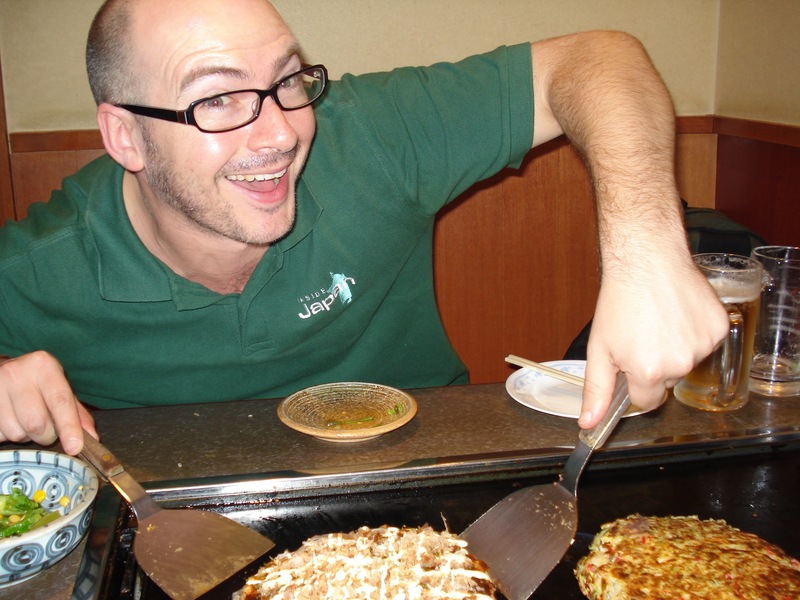 Both Hiroshima and Osaka are famous for their okonomiyaki, but you will also find restaurants all over Japan. Japan has a whole raft of domestic fast food chains, all of which serve food at very reasonable prices. Mos Burger is a notable example and an excellent alternative to McDonalds, while chains like Sukiya, Hotto Motto and Yoshinoya sell both Japanese and Western-style fast food. 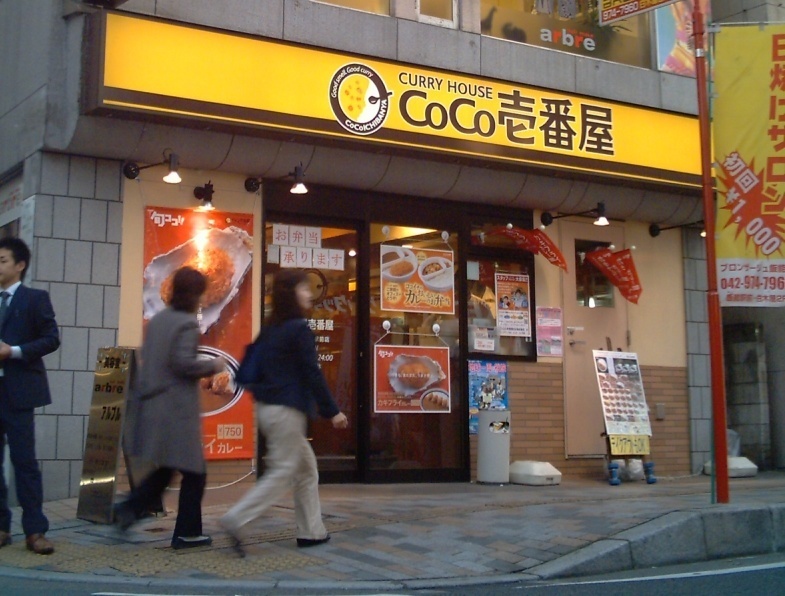 One of the most popular types of fast food is Japanese curry, and no restaurant chain can claim such a following as CoCo Ichibanya – known affectionately as “Cocoichi”. 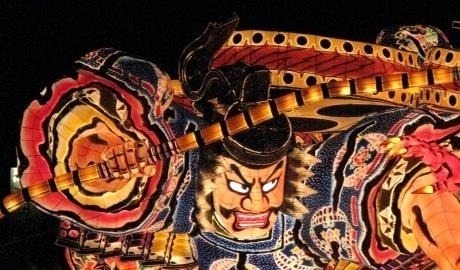 Many expats in Japan cite Cocoichi as one of their primary reasons for staying! A curry here will cost around 800 yen (£4.30 / $6.70). “Family restaurants” – like Gusto, Saizerya, Royal Host and Joyful – are usually part of large chains and serve Western-style food as well as Japanese and sometimes Chinese. These aren’t what you think of when you think Japanese cuisine, but they are also outrageously cheap! Meals here typically cost from 500-2,000 yen (£2.70-£10.80 / $4.20-$16.70), although you’d have to try quite hard to hit the upper limit of that bracket. 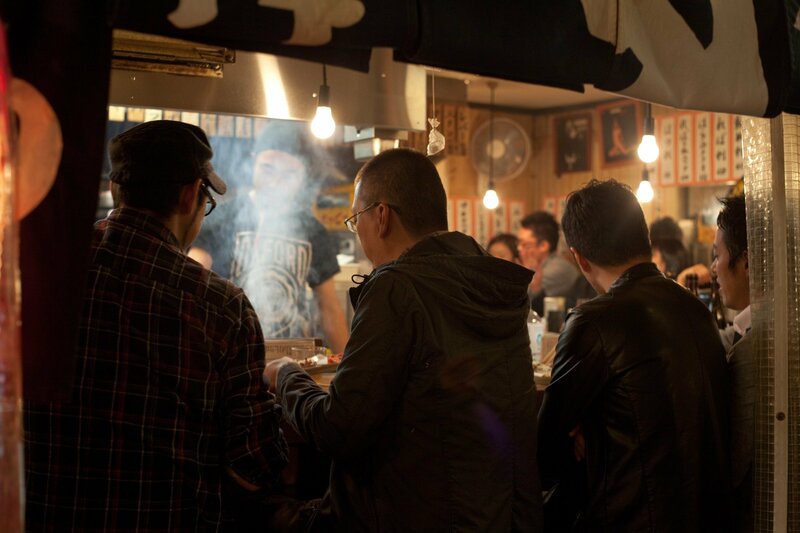 Finally, no discussion of Japanese food is complete without mentioning the izakaya: the Japanese watering hole of choice. Food here is served tapas-style, in small portions designed to be shared, and beer and sake run freely. 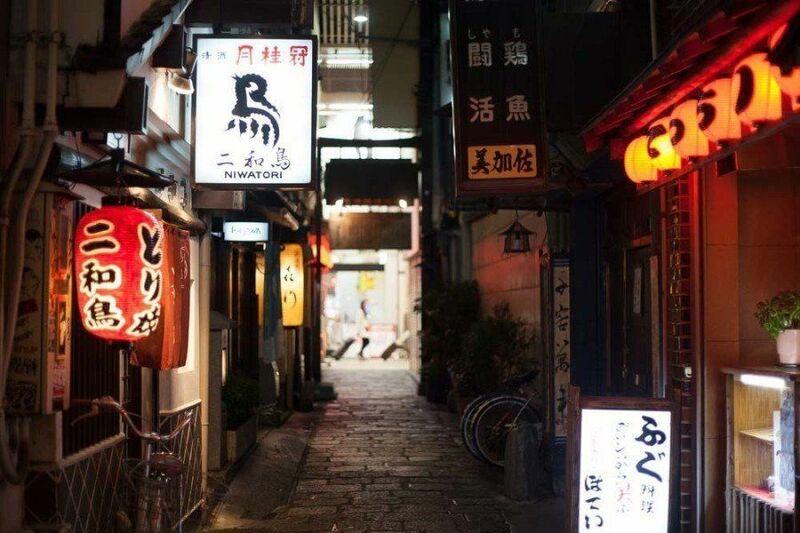 Izakaya can be huge chain restaurants or tiny independent affairs, and prices can run from the tens of thousands of yen to 240 yen per plate (£1.30 / $2).